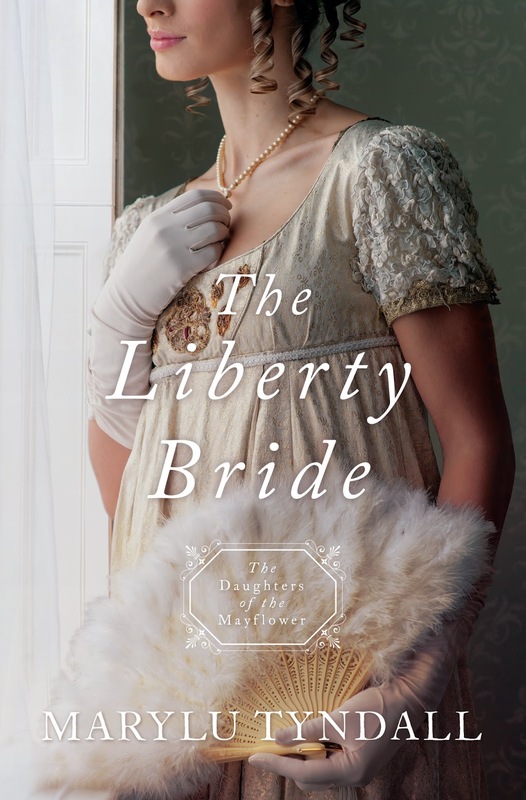 Check out my Liberty Bride Pinterest Page! Check out my Reckless Pinterest Page! Angels watch over the couple, protecting and hoping they will make the right choices. 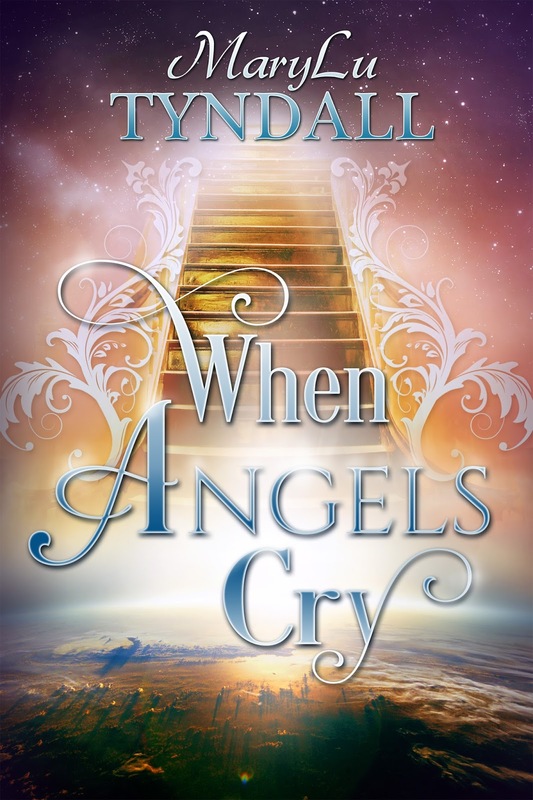 But the angels are limited in what they can do as the end of the age comes to a close and the spiritual battles intensify, not only for Angelica and Daniel, but for all humanity. Check out my When Angels Cry Pinterest Page! Alexia D'Clere didn't ask to be Protector of the Spear, but after her dying mother gave her the spear tip and made her promise to keep it safe, she had no choice. When a plot to murder her was revealed, a friar whisked her away from her family's castle to hide in the forest. There, she learned to shoot expertly with bow and arrow and hone her skills to see into the spirit realm. 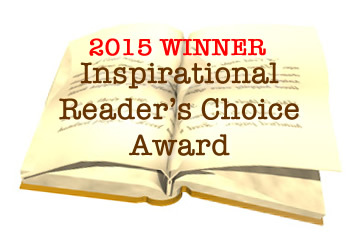 Read More about the book, including character descriptions and storyline! 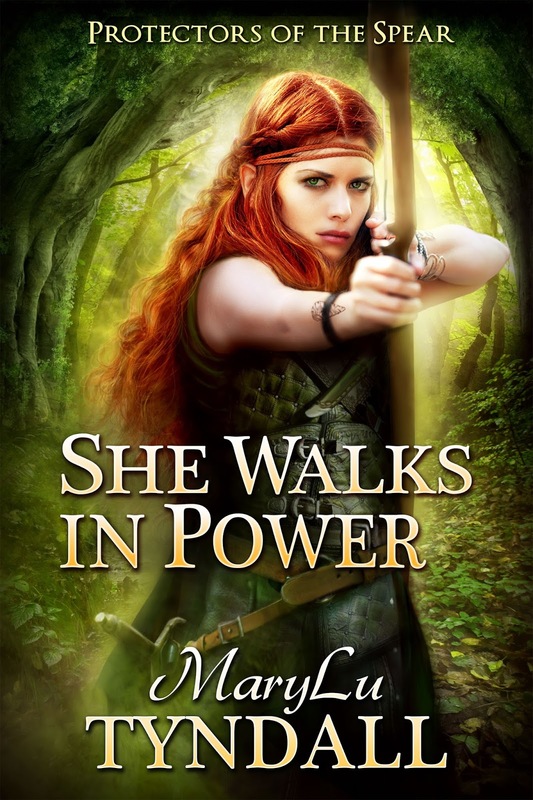 Check out my She Walks in Power Pinterest Page! 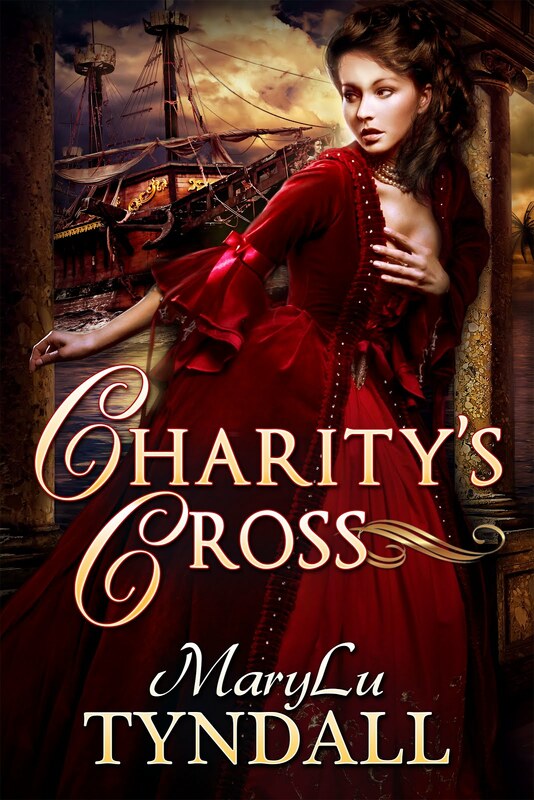 Suspected of killing her husband, Charity Westcott flees on the first ship leaving England. Loathing all men after her abusive marriage, she hopes to reunite with her family in Charles Towne, but the ship ends up in Nassau. Chased by her husband’s brother, who is intent on seeing her hang, Charity is forced to accept the help of a missionary, Elias Dutton. 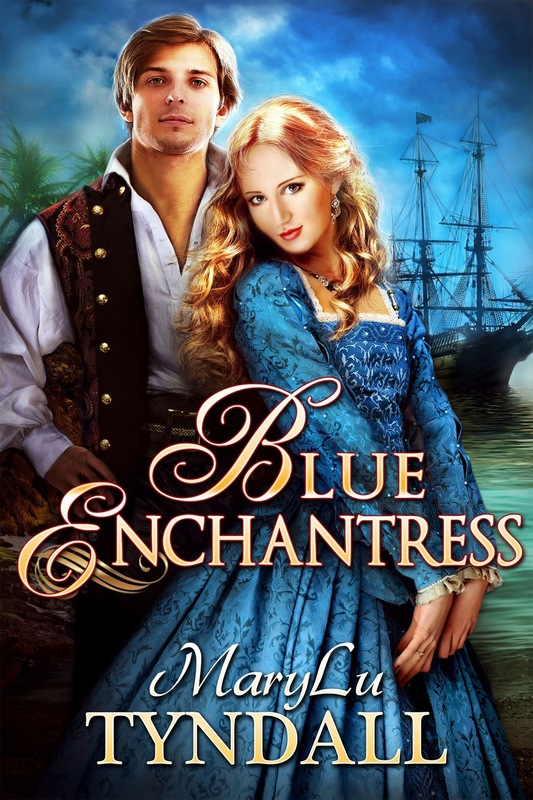 But Elias is on a mission to rescue his sister in Barbados, one he cannot fail. 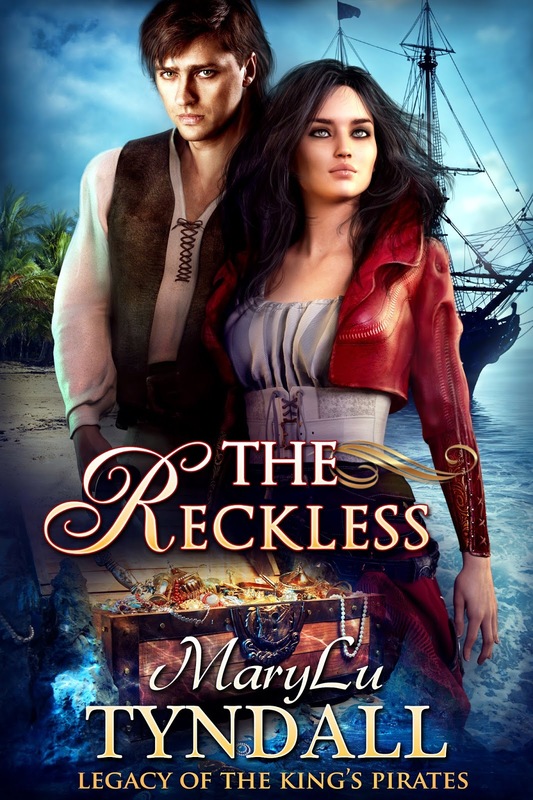 Pirates, storms, shipwreck, and betrayal threaten to delay the couple in their journey even as they fight their growing attraction. Elias believes he has finally found a woman with a pure heart. Until he discovers she is a murderer and is now faced with two choices: letting her go or turning her in to the authorities. 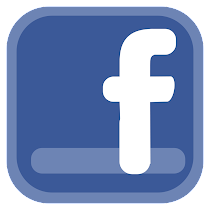 Check out my Charity's Cross Pinterest page! 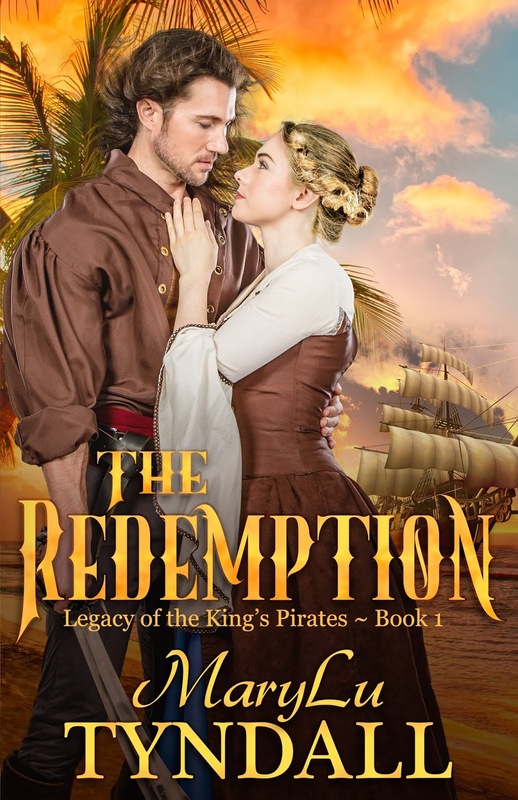 When Morgan Shaw crept into the hold of an old pirate ship replica at San Diego’s Annual Tall Ship Festival, her only intention was to avoid the guy who had just dumped her. 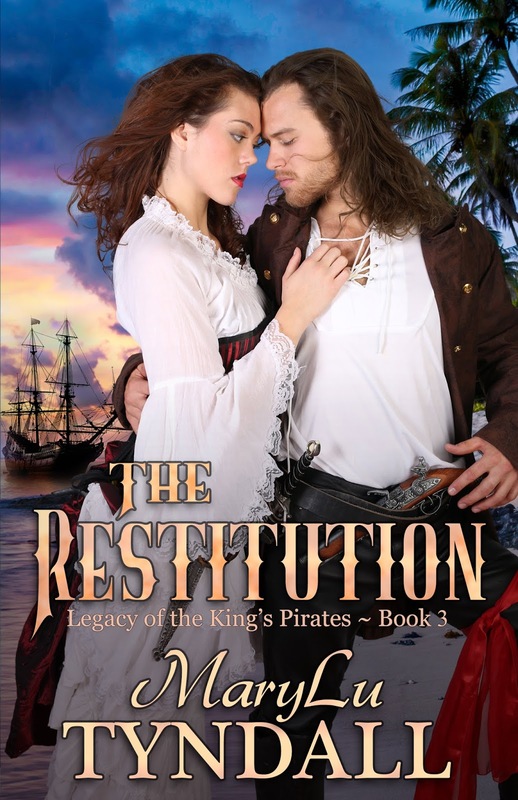 What she didn’t expect was to wake up aboard a real pirate ship three-hundred years in the past. when a strange woman appears on his ship and causes him to lose his prey. Despite his anger, he is enthralled with the little minx. 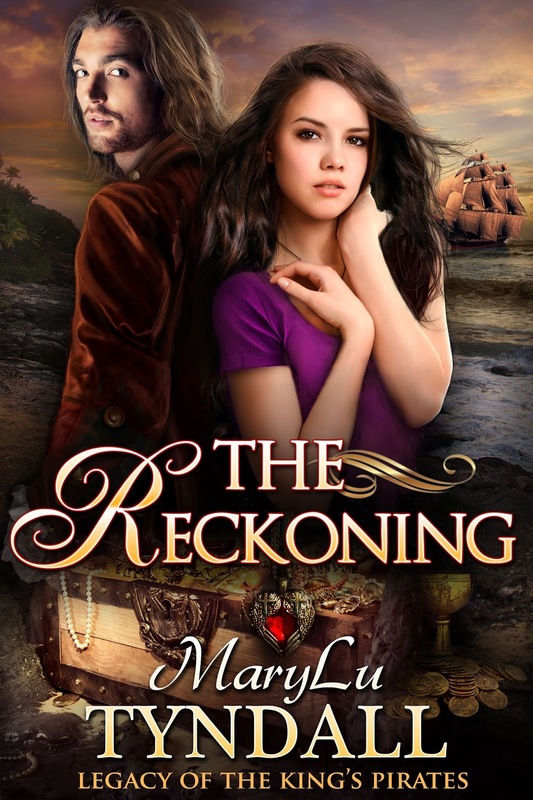 Check out my Reckoning Pinterest Page! See full description of the story and characters! Also Available in Audio Book ! See full description of story and characters! 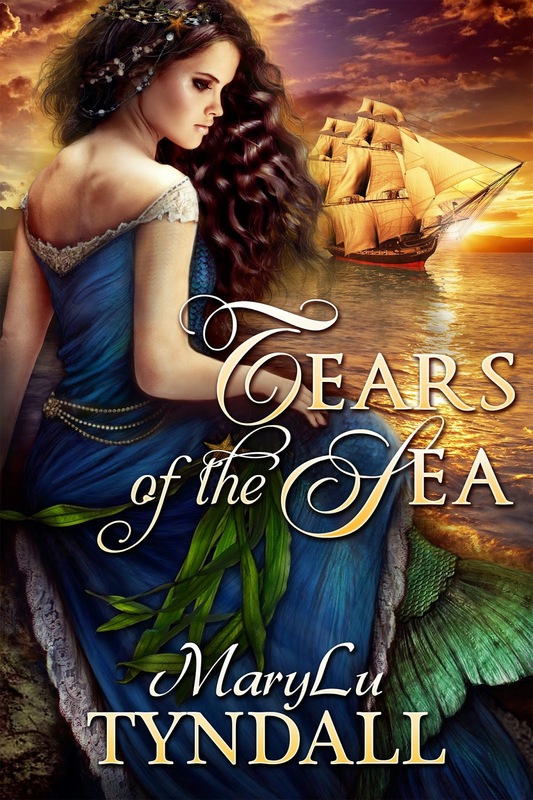 Check out my Tears of the Sea Pinterest Page! her family and keep her secret, she allies herself with the town buffoon. 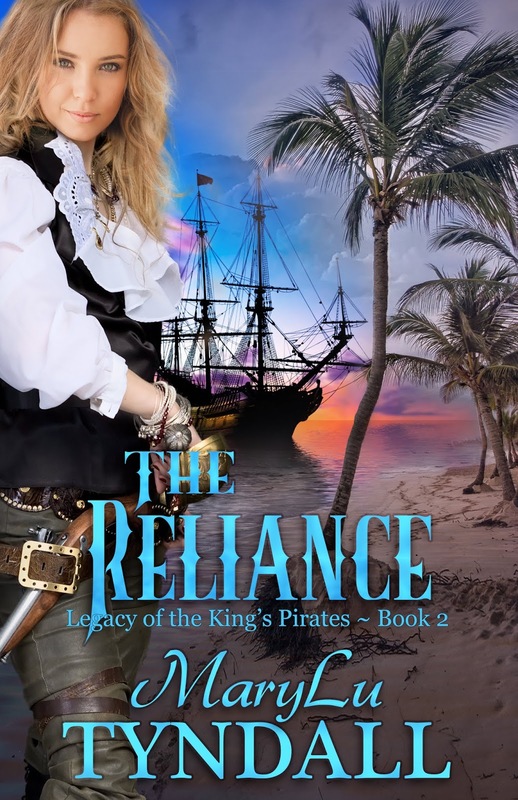 Alex, the most feared pirate in Port Royal, leads a dual life to stave off his boredom, but when his infatuation with Juliana puts them in grave danger, only a divine hand can lead them to safety as Port Royal sinks into the sea. See Full Description and learn about the Characters! 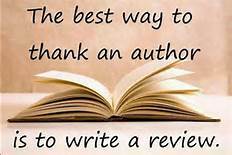 Check out my Ransom Pinterest Page! 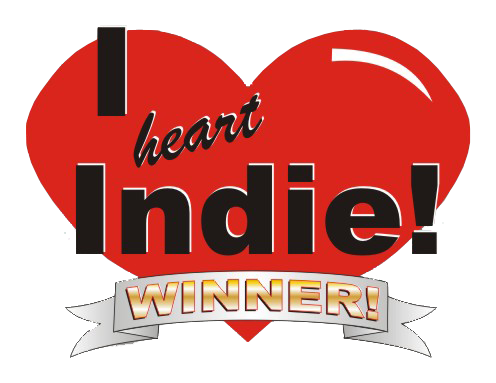 Available in Audio Book ! 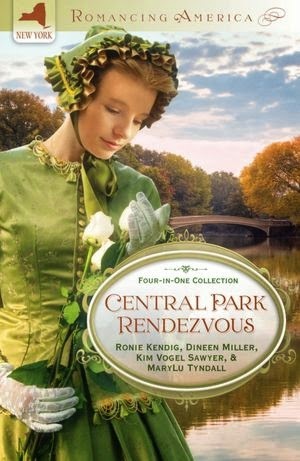 Something sinister lurks in the lush Brazilian jungle. . . .
Running from the law, Angeline Moore longs to make a fresh start in the Confederate colony of New Hope, Brazil. James Callaway longs to create a city founded in the strong morality he holds dear. But a series of strange happenings soon lead the colonists to believe they have been brought to this place for a divine purpose. 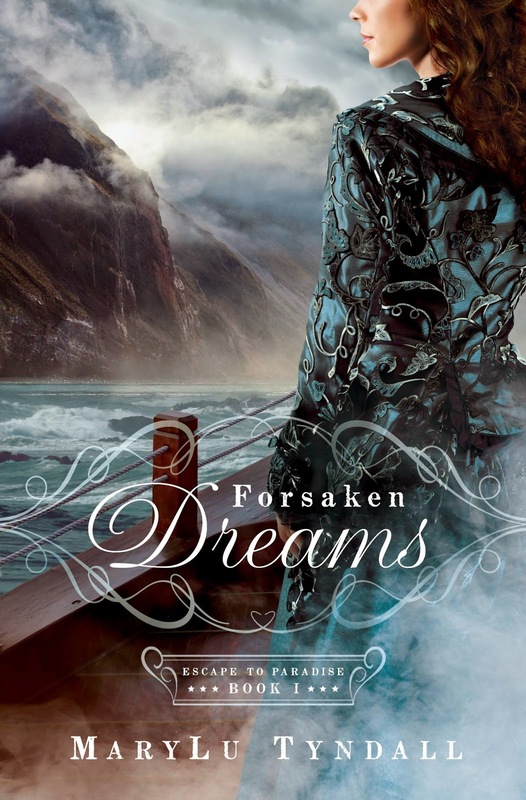 Forsaken Dreams launches readers on a romantic adventure as Colonel Blake Wallace leaves the war-torn South behind to build a utopian society in Brazil. 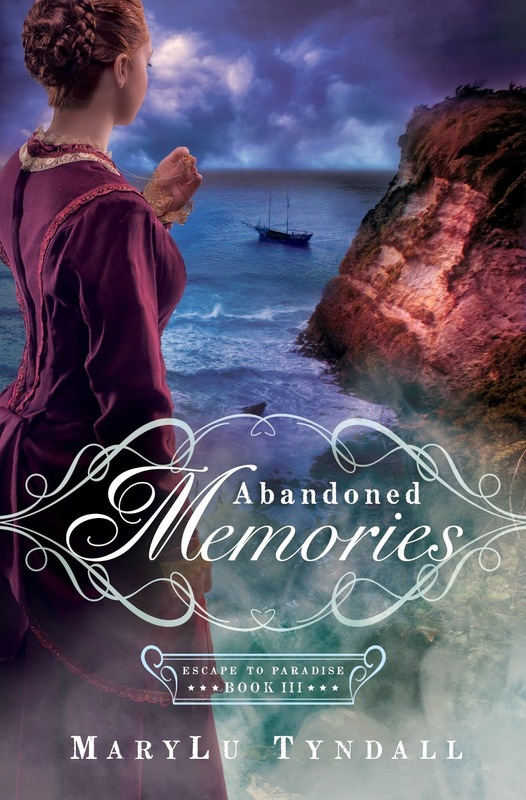 But will unexpected dangers on the ship and the secret of one captivating lady keep him from beginning anew? 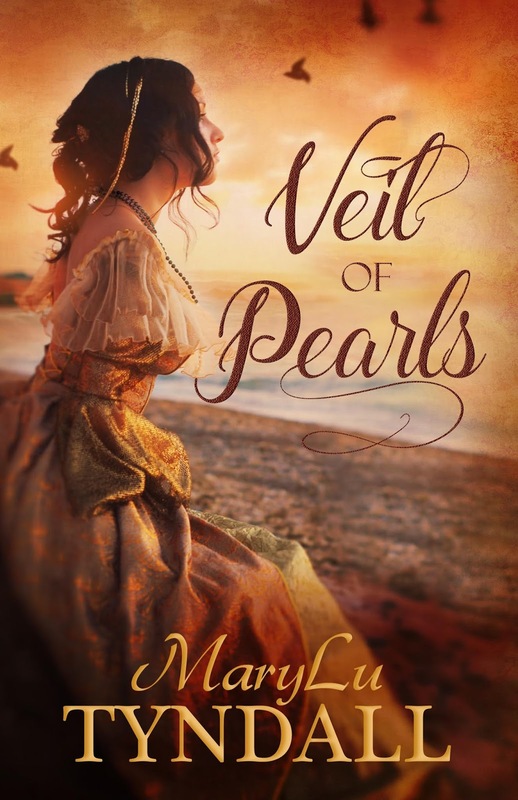 Check out my Veil of Pearls Pinterest Page! 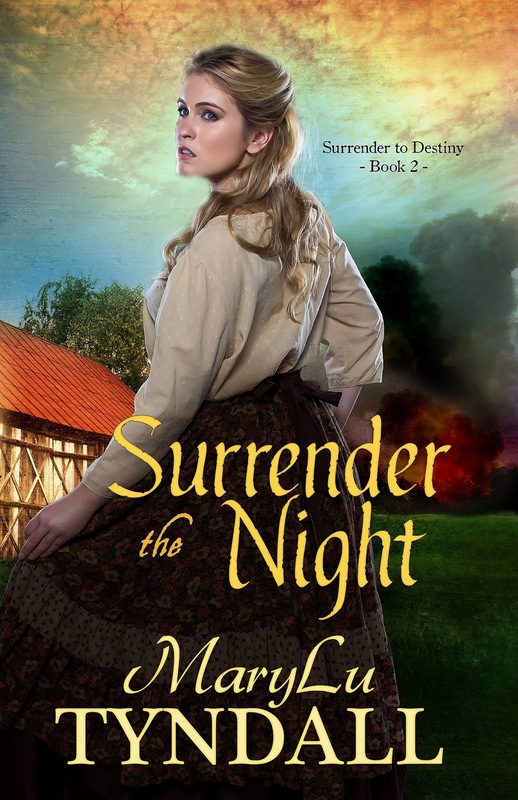 When British soldiers invade Baltimore amid the War of 1812, Rose McGuire, alone on her family farm, is easy prey for a brutal lieutenant. In the midst of the attack, she's saved by British 2nd Lieutenant Alexander Reed. Will she now have to heal, as well as hide, this enemy soldier? 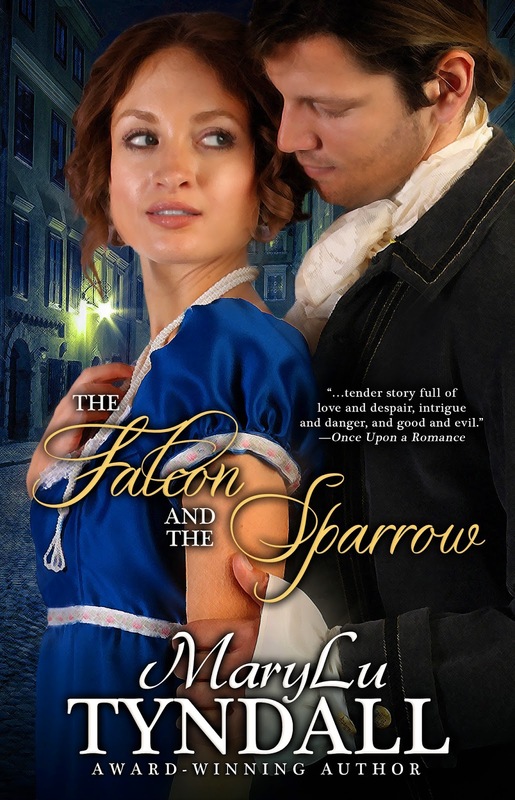 When Grace Westcott is kidnapped by a French mercenary and told she is to be sold to a Spanish Don, she can’t imagine what she did to deserve such a horrid fate. Convincing herself that God sent her to preach to the vile captain and his crew, Grace’s attempts are rewarded with mockery and insults. Her situation grows only worse, forcing her to confront her own weaknesses. 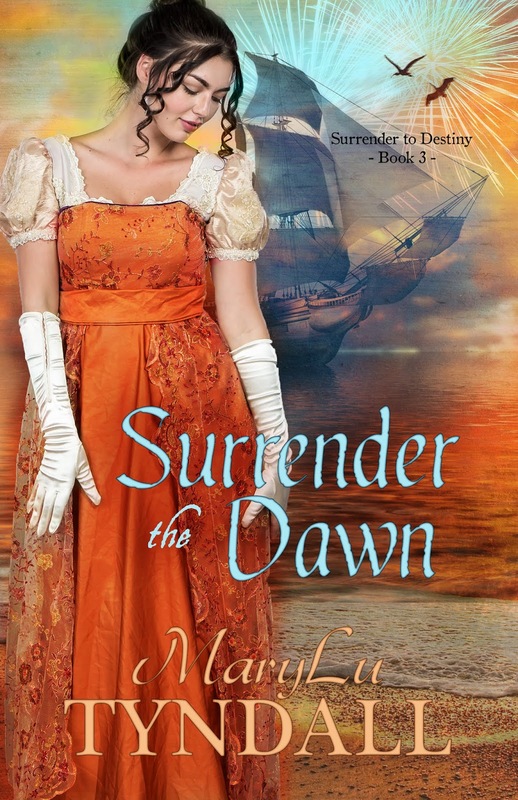 But she isn’t prepared to face her biggest weakness of all—falling in love with the nefarious captain. find love and acceptance. 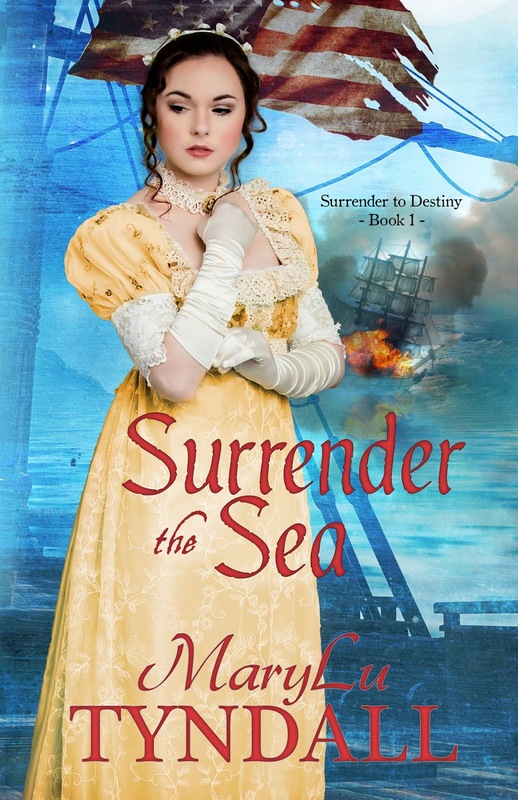 Captain Nathaniel Mason is determined to build his shipping business and doesn’t need a romantic entanglement—especially with a woman like Hope. 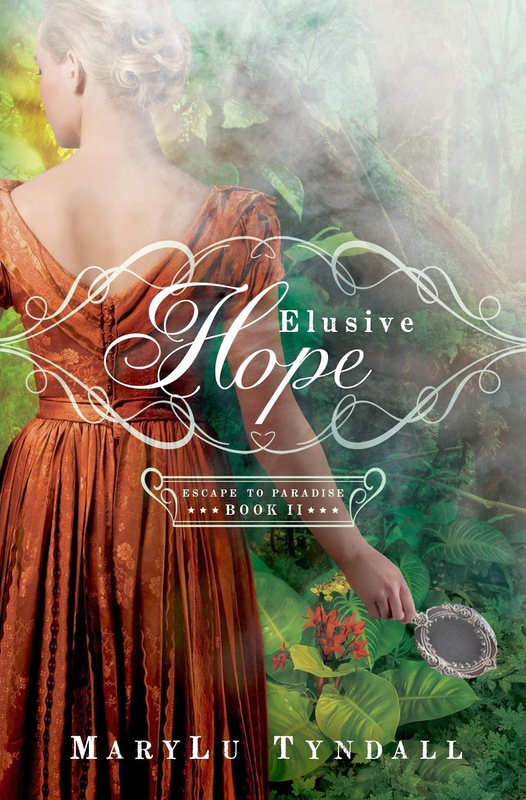 When Hope’s adventure-seeking puts her freedom—and her life—in jeopardy, will Nathaniel turn his back or follow God’s voice and sacrifice everything to save her? Faith Westcott is a lady by day and a pirate by night. Can she garner the riches she so desperately needs before her secret is revealed? 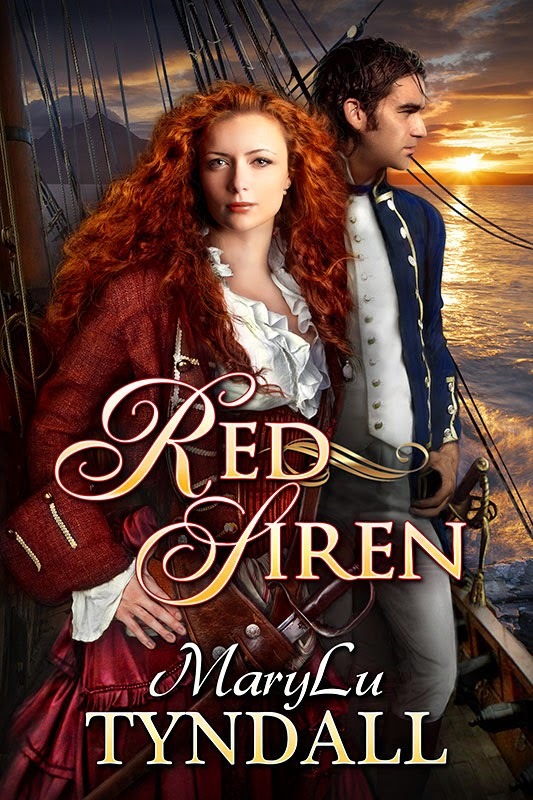 Captain Dajon Waite is determined to catch the fiery redhead who has been pillaging the Carolina coast. When Faith invites his courtship, she hopes his infatuation will shield her true identity and keep other suitors at bay. 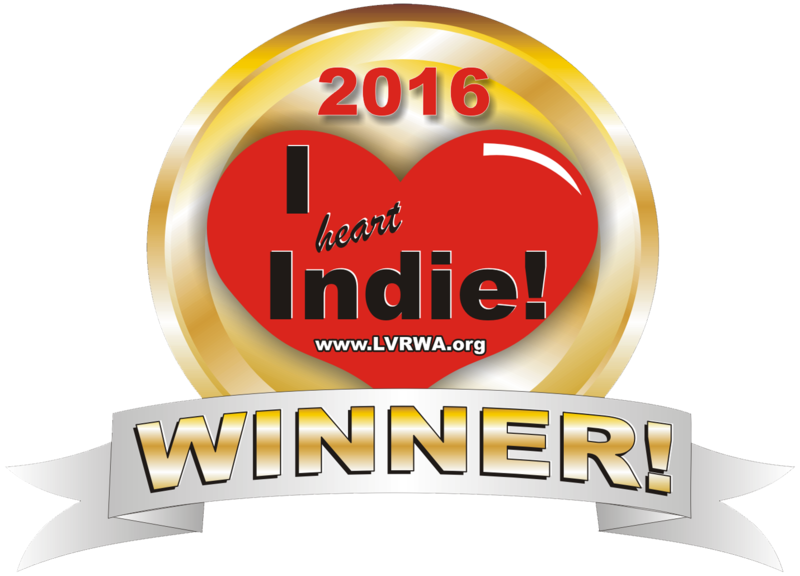 Can the love of a godly captain win her heart, or will she be forced to marry Sir Wilhelm Carteret, a man obsessed with taking her to wife? 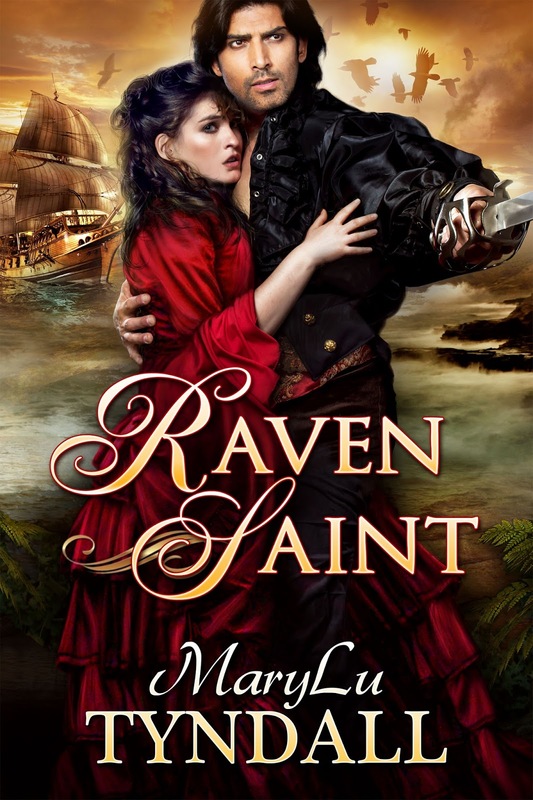 Set your sails for an engrossing, fast-paced adventure of intrigue, passion, and betrayal upon the historic shores of Britain. 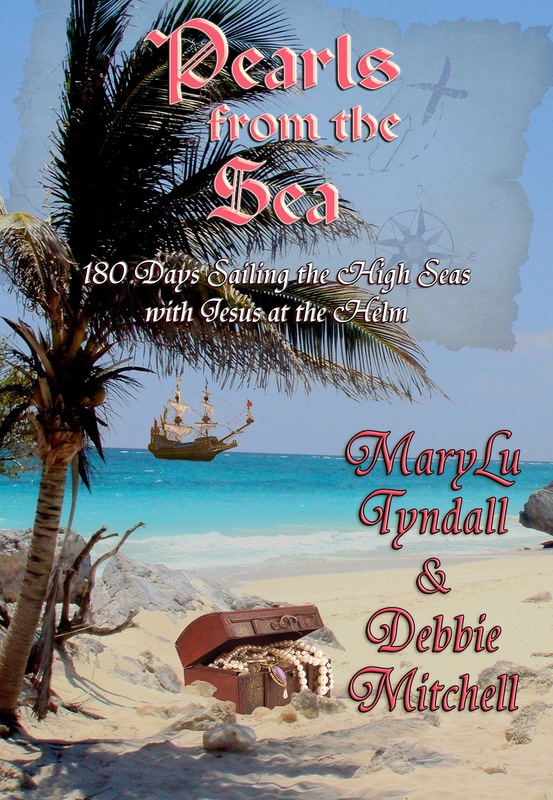 Pearls from the Sea - 180 Days sailing the High Seas with Jesus at the Helm! All aboard! From the shores of salvation to eternity's horizon, embark on a 180 day journey with Jesus at the helm of your ship. You'll encounter storms, ship wrecks, and battles but you'll also enjoy days of smooth sailing, glorious sunsets, and rainbows that span the skies! Life with Jesus is an adventure. He will never steer you wrong. Is your compass broken? Need some wind in your sails? Lost your anchor? Or maybe you've spotted an enemy ship on the horizon! Come aboard! Trust in the Captain of your souls. And hang on. You're in for the voyage of your life!